One Heart. One Voice. One Chorus. Metro Nashville Chorus has performed and promoted the a cappella sound (in particular Barbershop) in middle Tennessee since 1971. 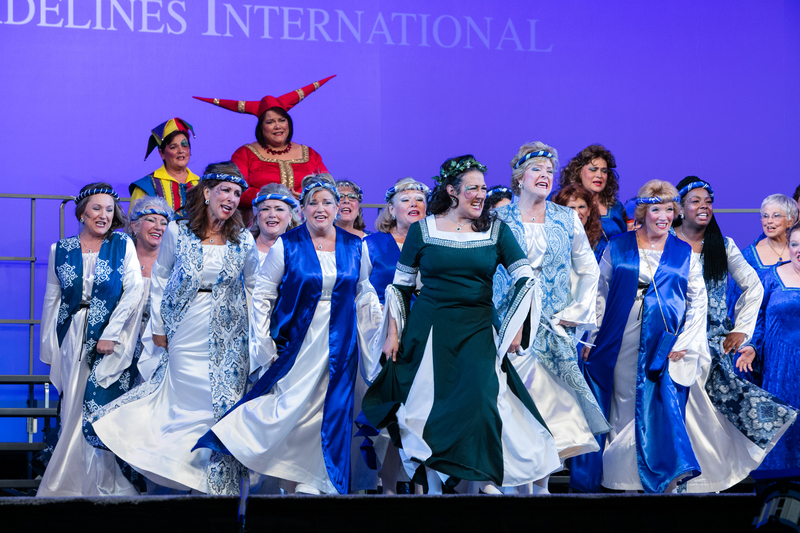 In that time, we have become an Internationally recognized, award winning, chorus performing locally and around the world. MNC is a vibrant, warm, and dedicated group of women who come together in friendship and song. Most of our members live in the Nashville area, but some come from as far away as Knoxville, Chattanooga, Memphis, Birmingham AL, Indianapolis IN, and St. Louis,MO. 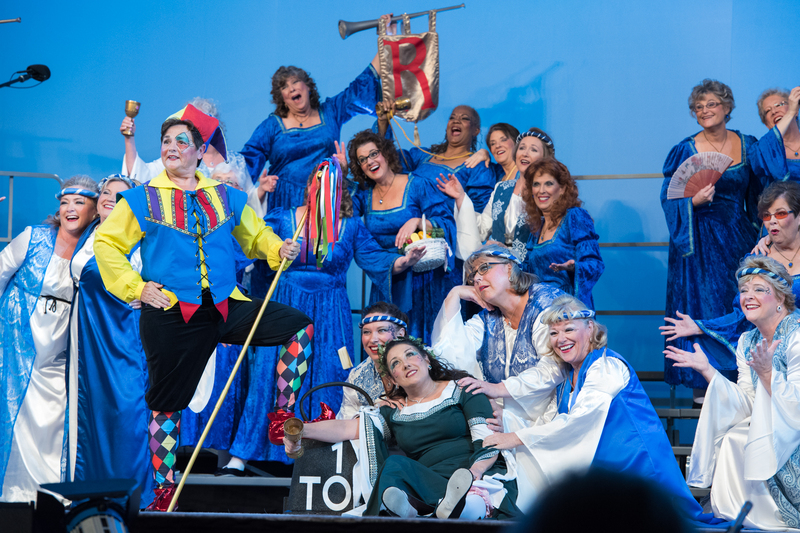 Visitors and women who love to sing are invited to rehearsals each Tuesday evening at 6:30pm at Forest Hills United Methodist Church, 1250 Old Hickory Blvd, Brentwood, TN 37027. Contact us for more information about the chorus and potential membership.